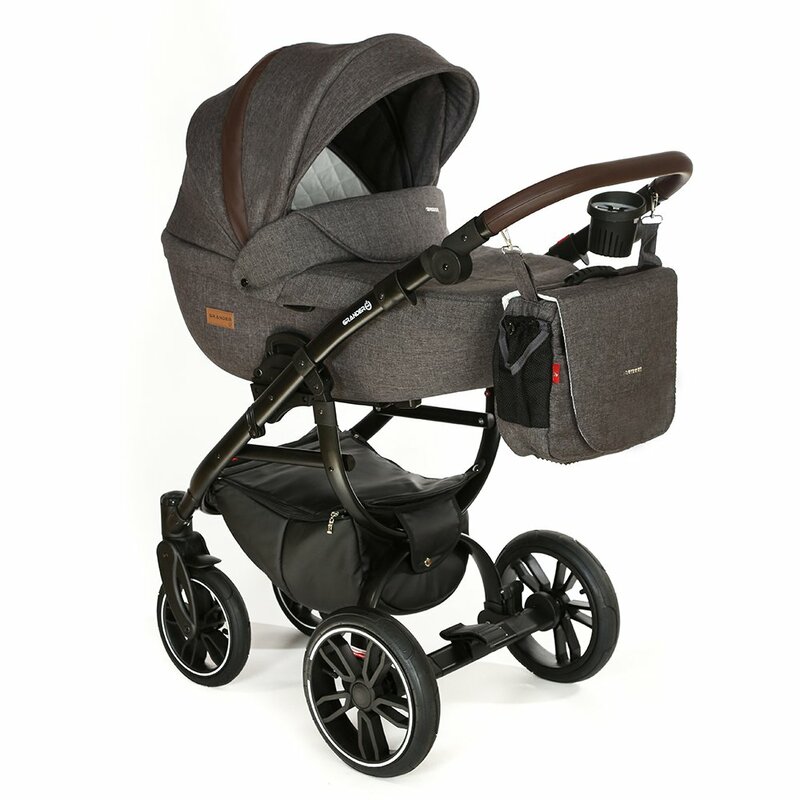 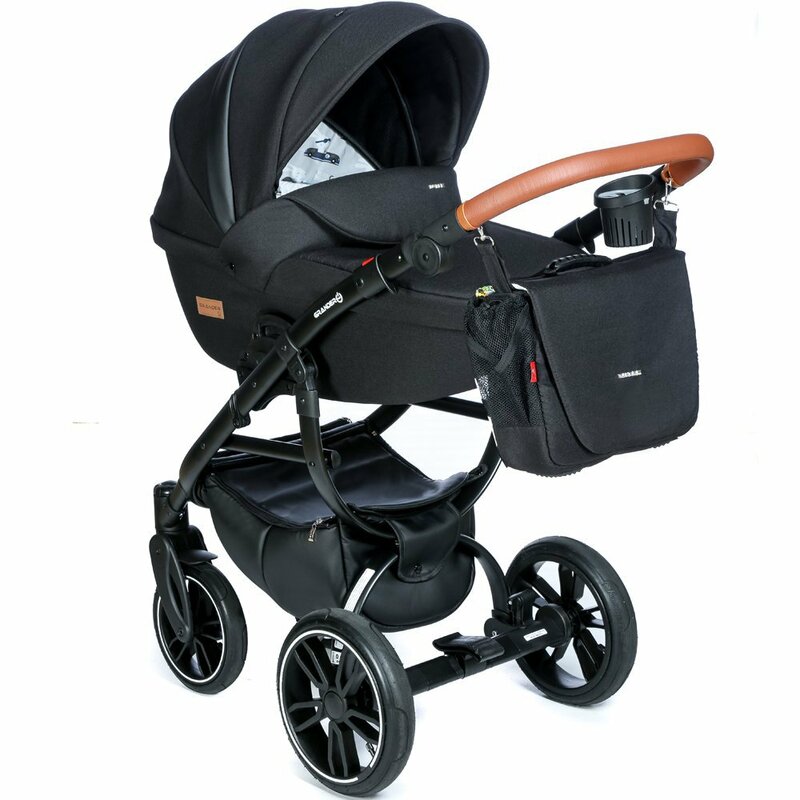 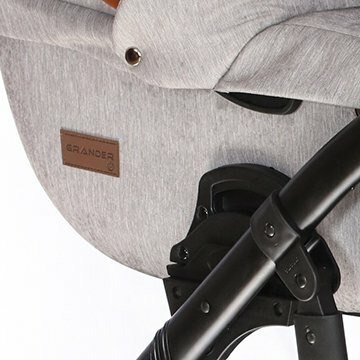 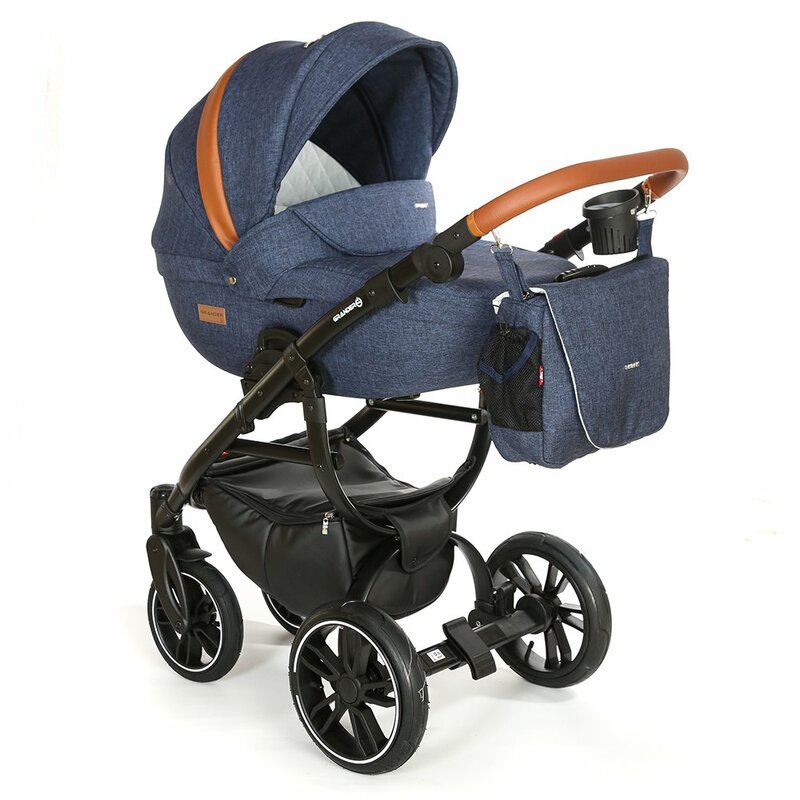 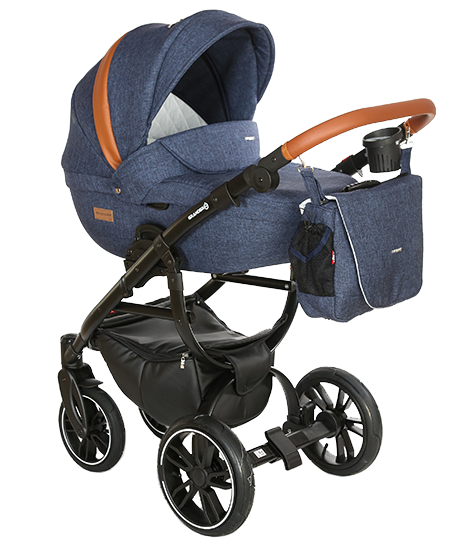 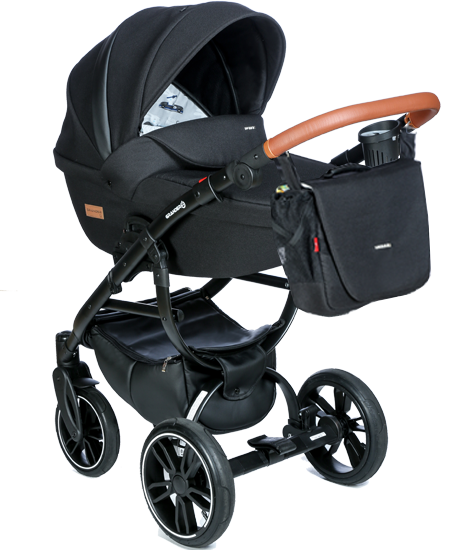 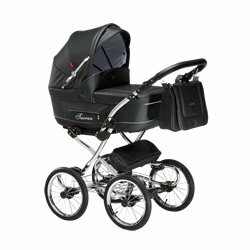 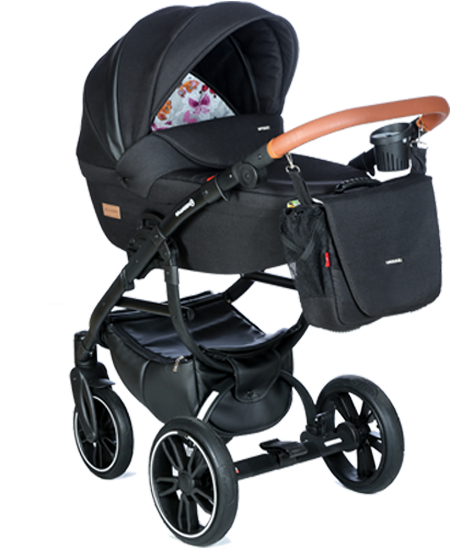 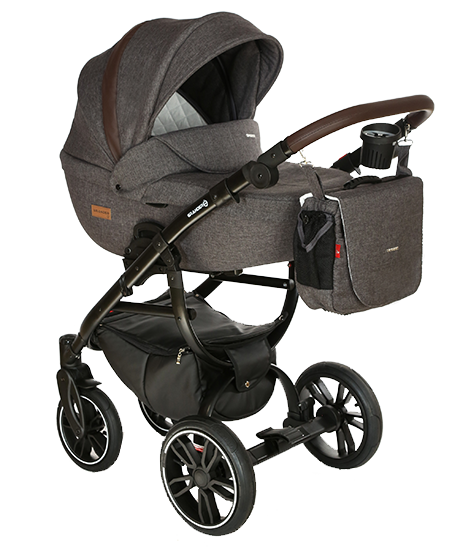 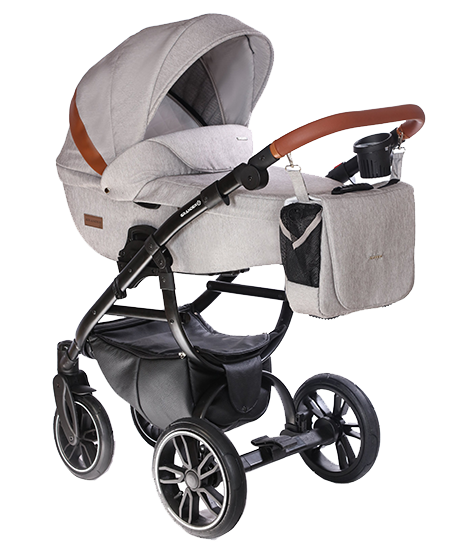 The new Grander means a new frame, a new carry-cot design and some new solutions that make using the pram even easier. 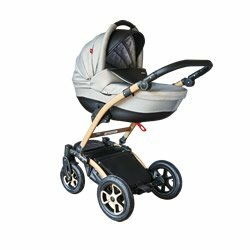 Comfort for the baby and the parents. 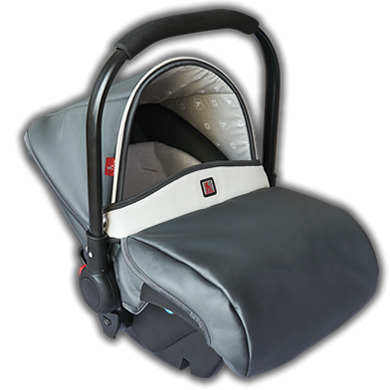 We have added life to the two basic upholstery colours with contrast colour elements – the light and pleasant effect is going to please even the most picky customers. 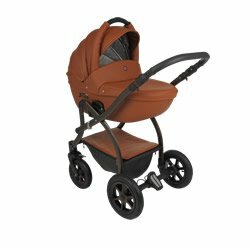 The model is available with traditional fabric upholstery and in the Eco-Leather collection. 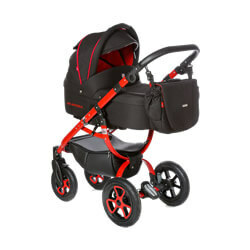 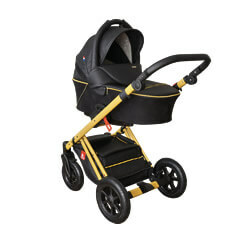 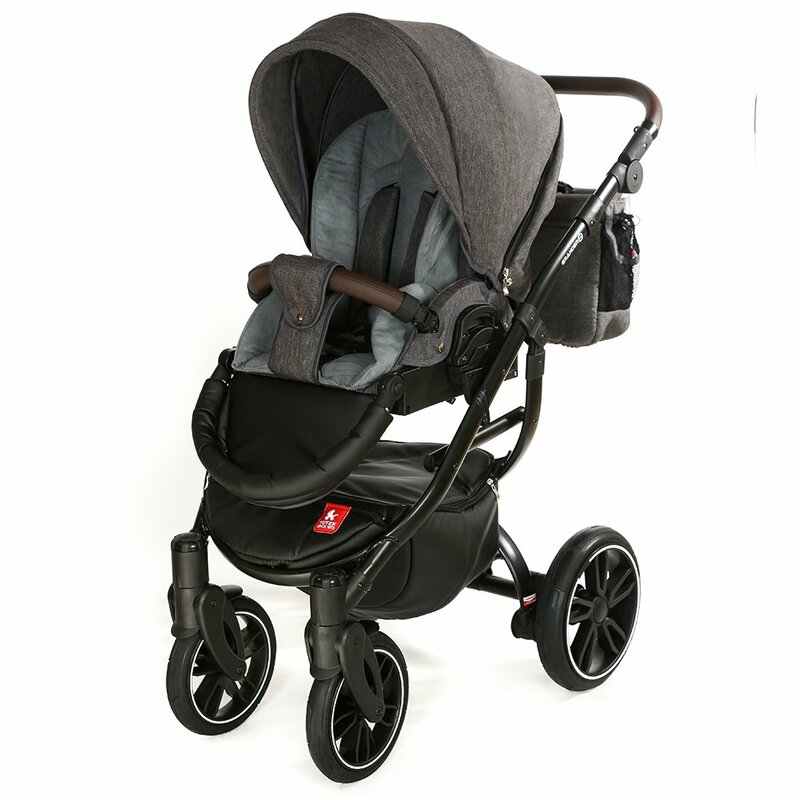 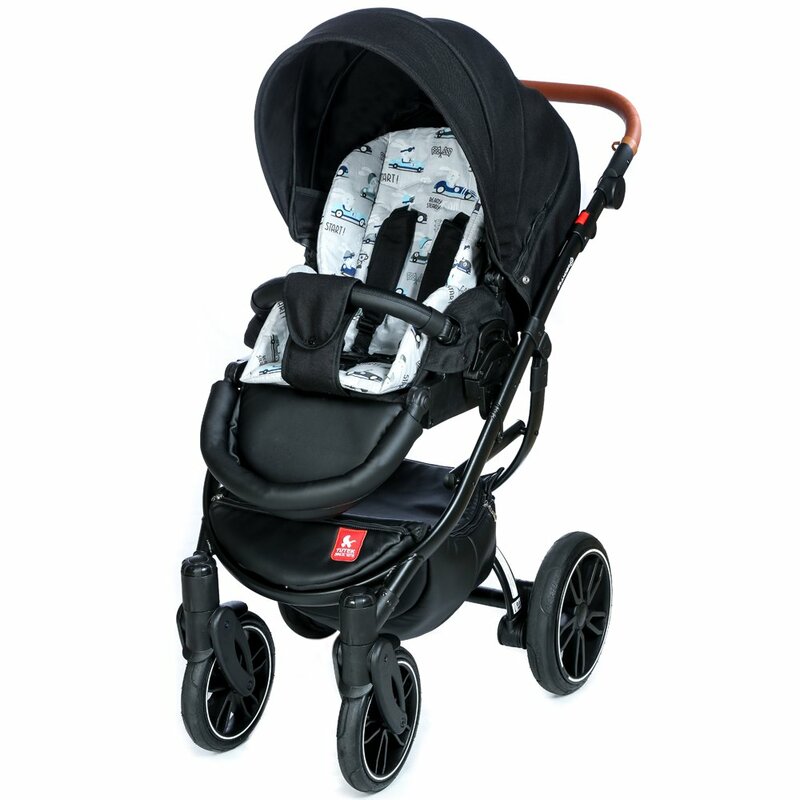 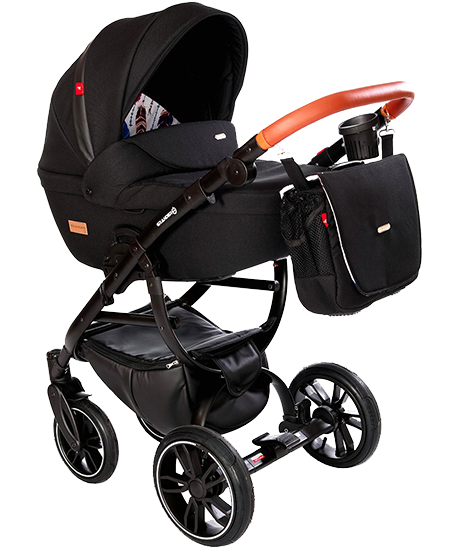 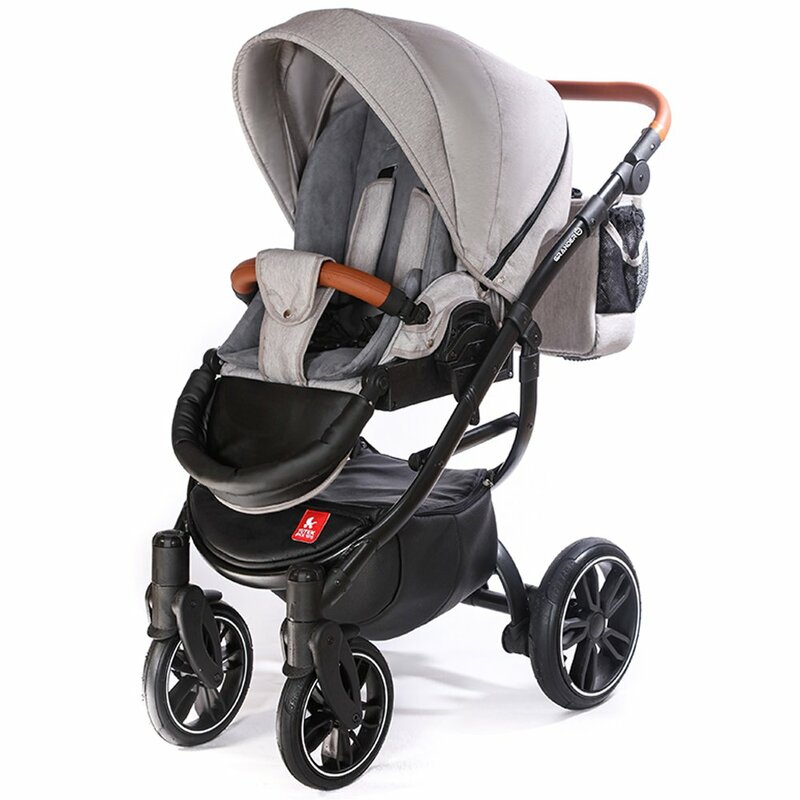 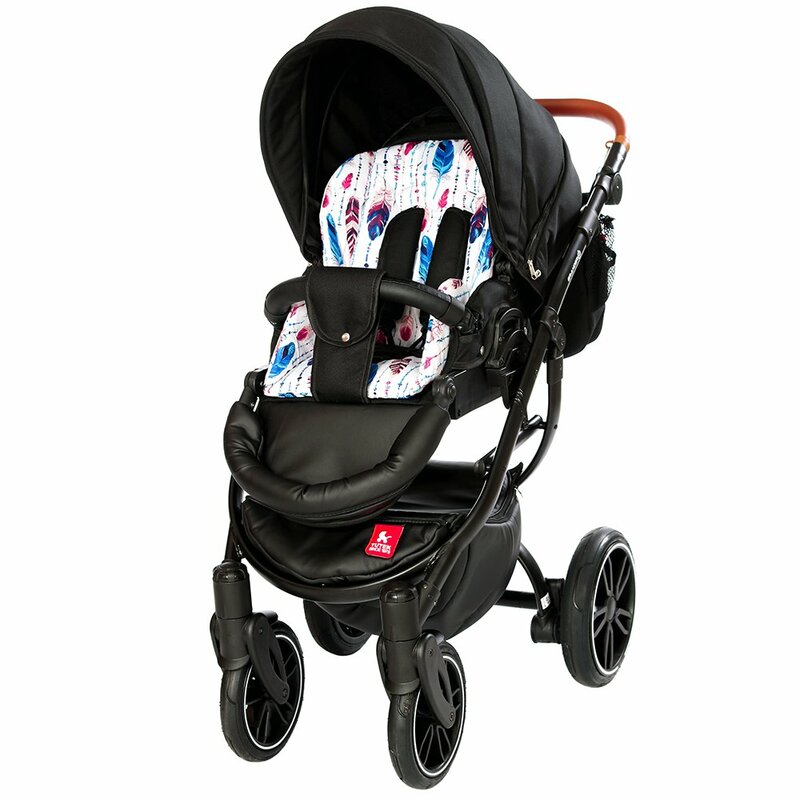 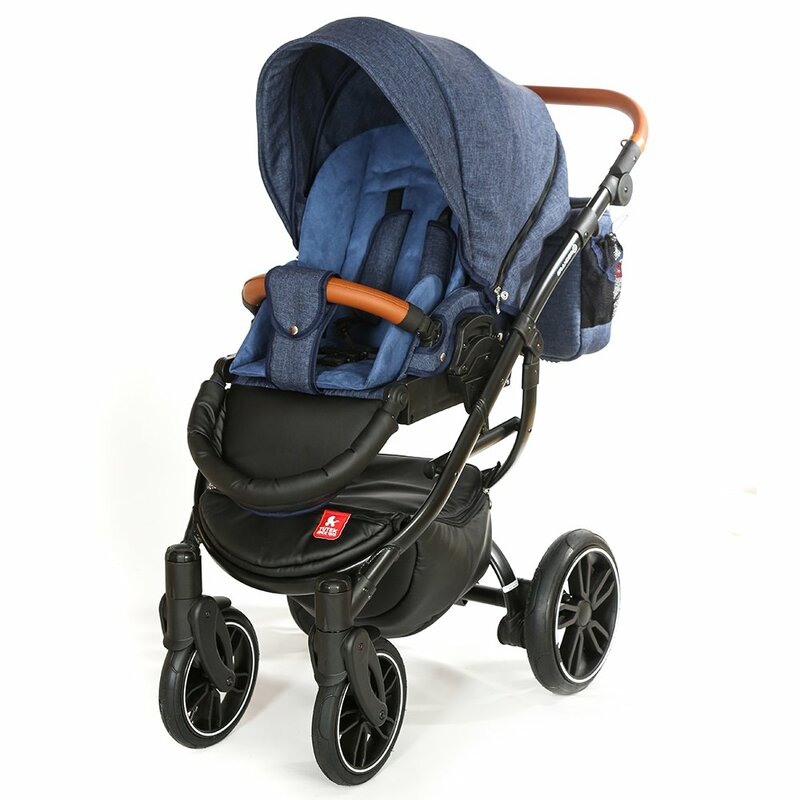 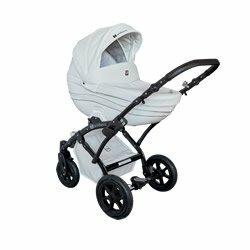 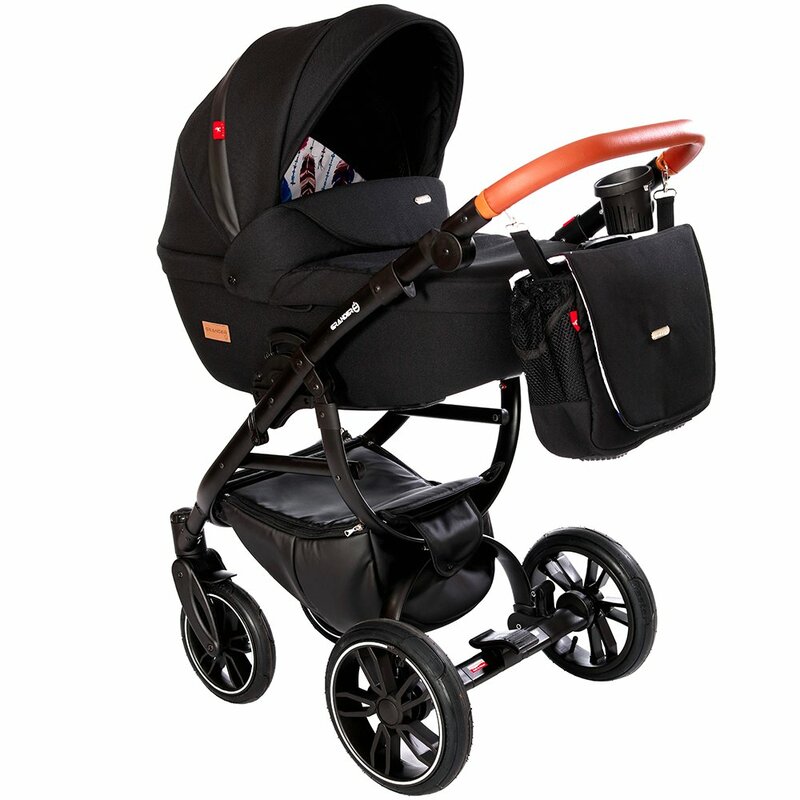 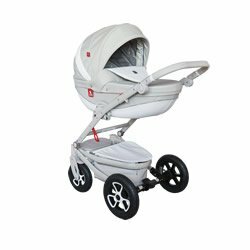 The pram offers some very attractive functionalities that make travelling it a real pleasure. 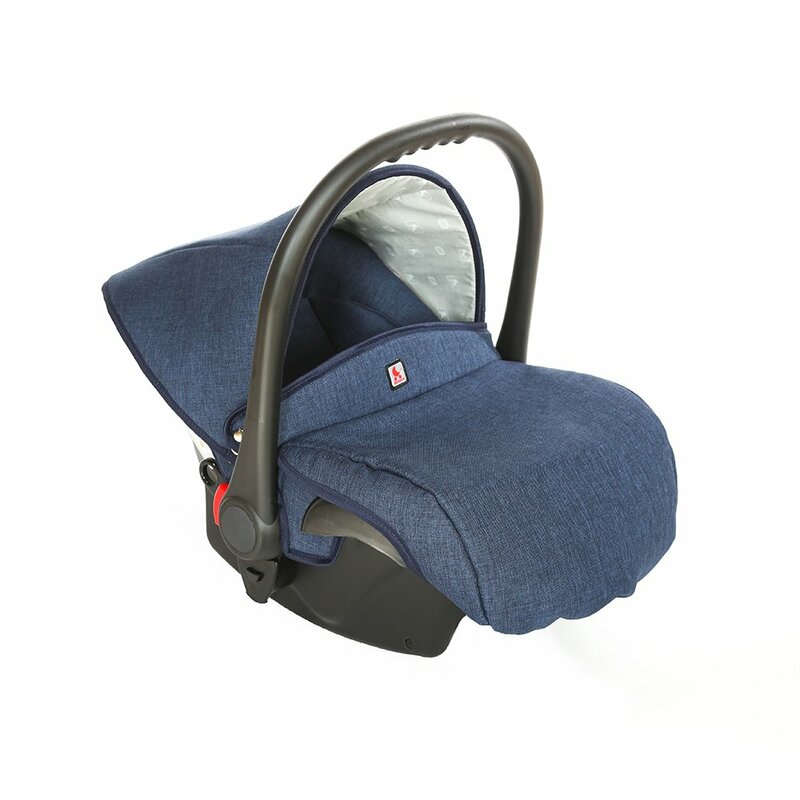 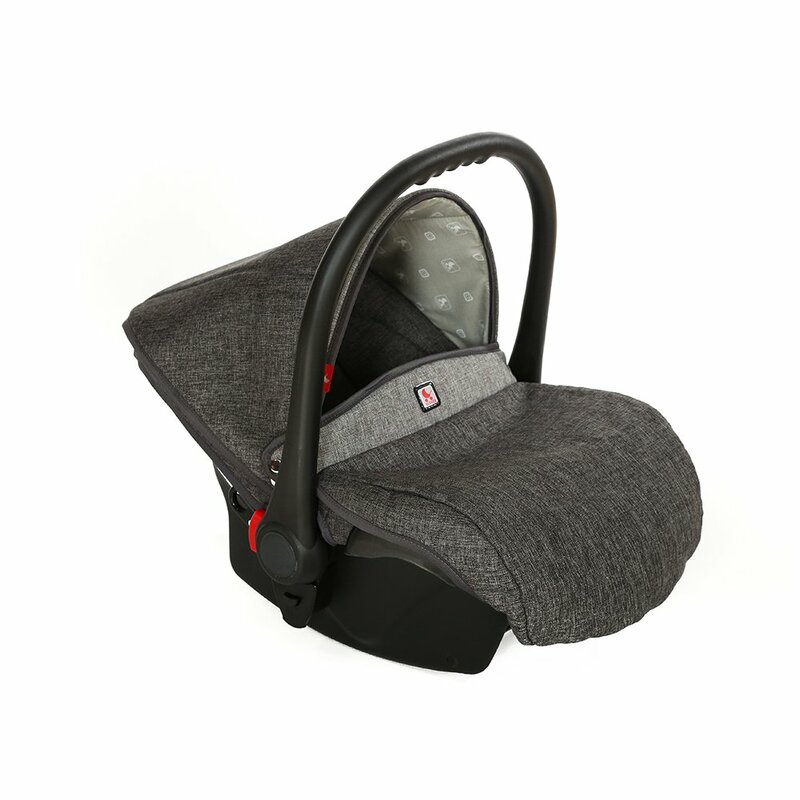 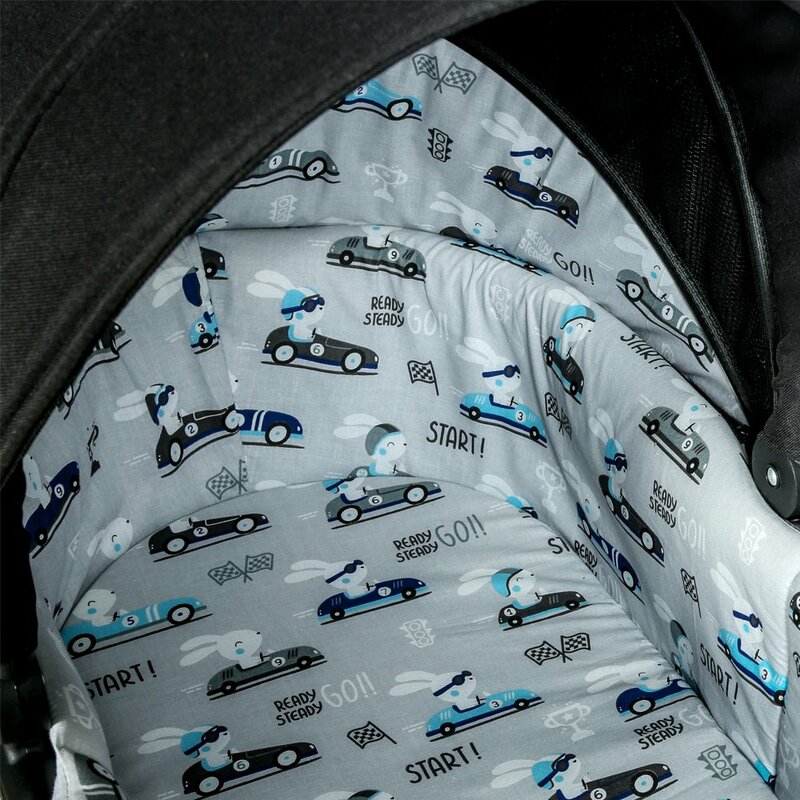 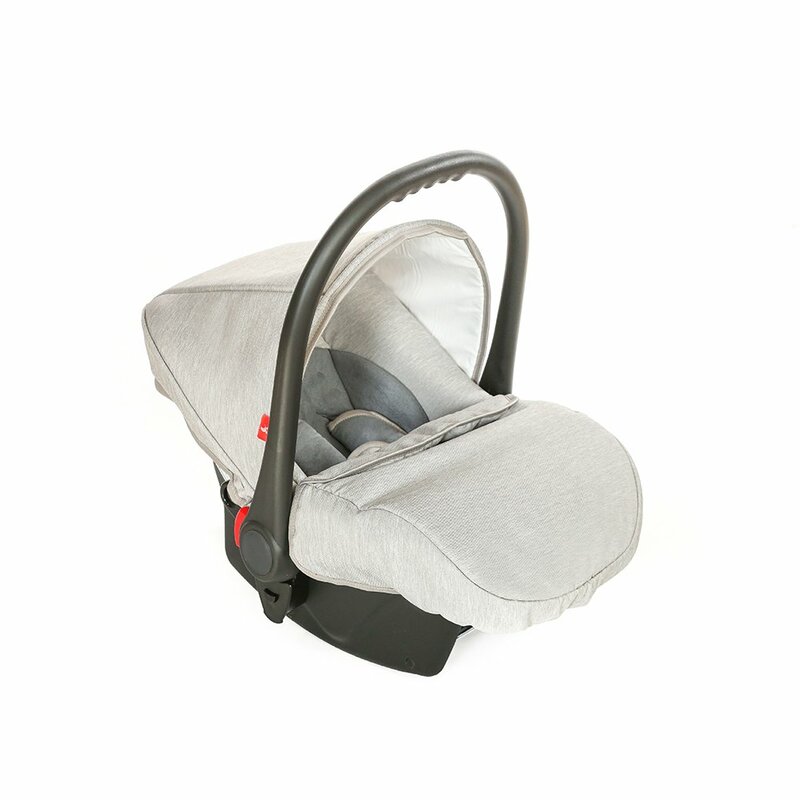 The opportunity to adjust individual elements makes the travel not only safe, but also comfortable for the child. 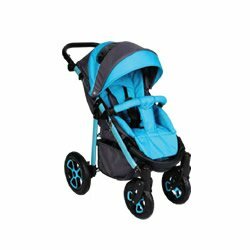 The parent might adapt the handle to his/her needs and the specially designed wheels absorb any collisions, road bumps and holes. 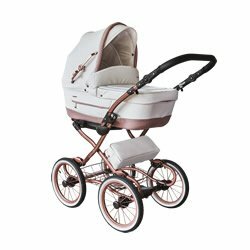 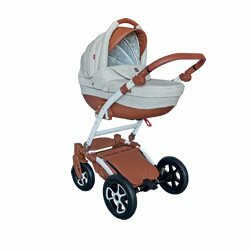 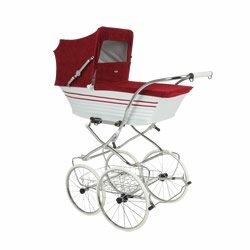 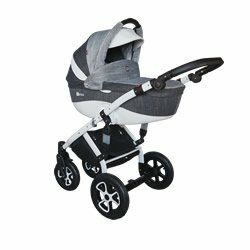 Grander Play prams are available in several various colours. 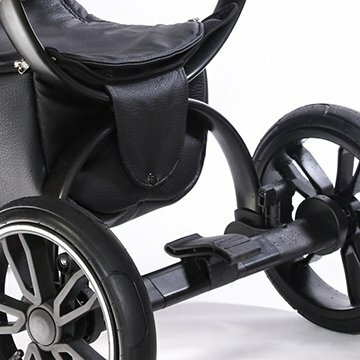 There is one colour range prepared for the chassis and other for the body. 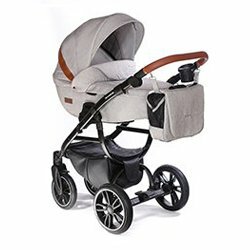 The offered combinations have been presented in the circles below. 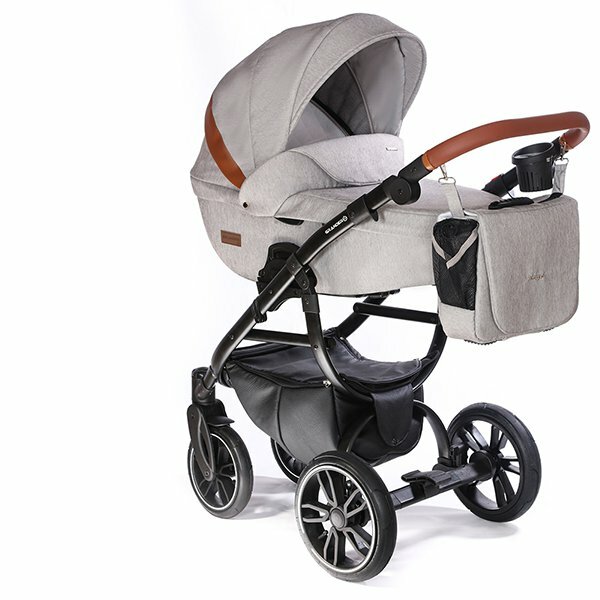 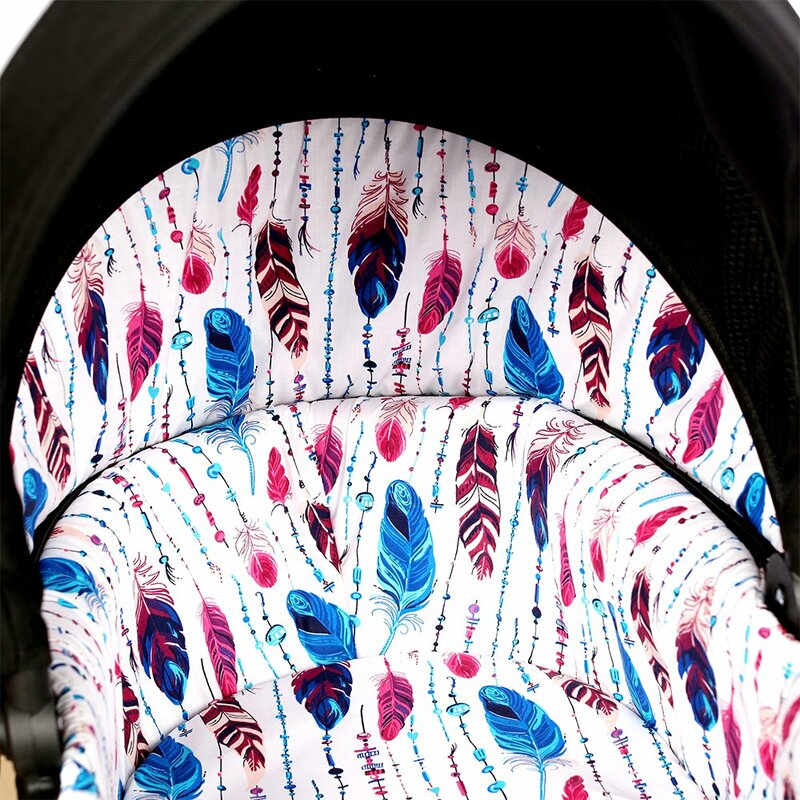 The gallery below presents the colour options for the Grander Play pram we offer. 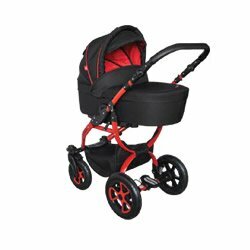 These visualisations help you imagine the actual appearance of the colour combination you choose. 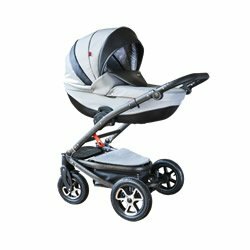 Feel free to look through the entire gallery. 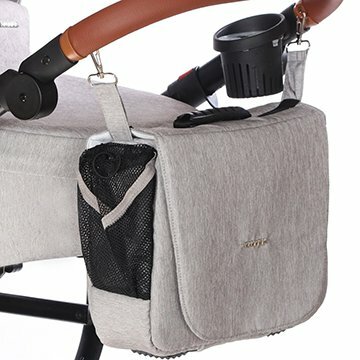 It is certainly going to be helpful.